The New England Patriots prevailed over the Los Angeles Rams in Super Bowl 53 on Sunday evening — but the real winners were the fans of the movie trailers that screened in between the action on the field. Hollywood took a conservative approach to movie marketing at the Big Game — seeing as how 30-second spots topped $5 million in costs — but the trailers that were shown were for some heavy-hitter franchises. Did you miss a trailer or two while running to refill your bowl of chips? AMC® has you covered. Here are the big trailers that aired during the Super Bowl. How many of these movies do you plan to see in theatres? We have to start with the biggest one of them all. 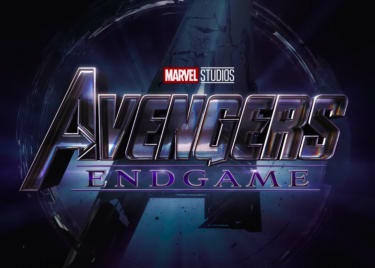 Marvel Studios reserved the Super Bowl as its opportunity to show off a little bit more footage from AVENGERS: ENDGAME, and this meant displaying the tone of the movie, versus showing off any real plot details. The surviving members of the Avengers, including Captain America (Chris Evans) and Thor (Chris Hemsworth), are still dealing with being left behind after “the snap.” Meanwhile, Tony Stark (Robert Downey Jr.) and Nebula (Karen Gillan) appear hard at work on their broken space craft. Seriously, is it April 26 yet? Marvel fans got a double dose of superhero action at the Super Bowl, as the studio also unleashed a fresh cut of a CAPTAIN MARVEL clip. 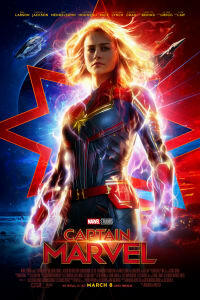 Brie Larson’s hero adopts the mantra “higher, further, faster,” and everything about this action-heavy tease matches that intensity. This will be an origin story for Carol Danvers (Larson), who is a galactic warrior with ties to our planet. A prequel of sorts to the MCU stories we’ve already seen, CAPTAIN MARVEL will be set in the 1990s, but will show off a character who we expect to play an important part of AVENGERS: ENDGAME. Fans actually got an early sneak peek at the first official FAST & FURIOUS spinoff movie on Friday, when The Rock dropped the full trailer for FAST & FURIOUS PRESENTS: HOBBS & SHAW online. A trimmed take on the longer cut aired during the Super Bowl and still sold audiences on what they can expect. The Rock and Jason Statham play two dudes who straight up don’t like each other. But they have to learn to play nicely if they are going to save the world. This looks like so much fun, and we know we will be at the theatre on opening night for this one on August 2. Not every Super Bowl spot was thrilling. One of them, in particular, was flat-out chilling to the bone. Jordan Peele follows up GET OUT with a new horror story about a vacationing family who encounters doppelgänger versions of themselves. Naturally, things go incredibly horrible from there. 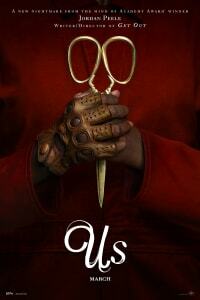 US co-stars Lupita Nyong’o and Winston Duke and will get underneath our skins starting on March 22. 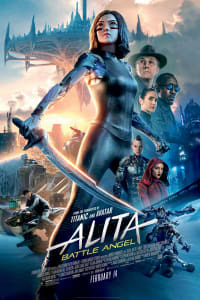 Twentieth Century Fox used its time at the Super Bowl to remind audiences that Robert Rodriguez’s ALITA: BATTLE ANGEL is almost in theatres, and the studio played up the big-screen aspect of the visually immense adventure. Rodriguez works from a classic manga graphic novel about a cybernetic girl (Rosa Salazar) who forgets her past as a warrior, only to have her memory jogged after she’s discovered in a trash heap. James Cameron almost directed ALITA: BATTLE ANGEL before he switched gears to AVATAR. See what the fuss is all about when the movie drops on February 14. We are a long way from Andy’s bedroom when the latest trailer for TOY STORY 4 opens up. We’re overlooking a carnival, where Woody (Tom Hanks) and Bo Peep (Annie Potts) are looking for Buzz Lightyear (Tom Allen). And when we catch up with Buzz, he’s in a tight spot. How’d he get there? How does he get out? 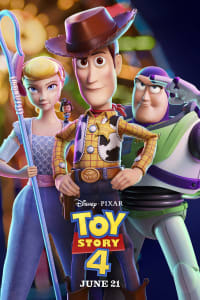 The Super Bowl spot for TOY STORY 4 is very light on details, but we are all in when this animated sequel opens in theatres on June 21. 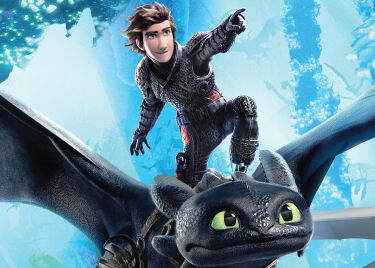 TOY STORY 4 wasn’t the only animated feature to head to a carnival. 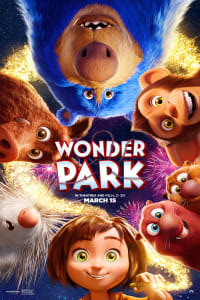 Paramount used its Super Bowl time to advertise for WONDER PARK, an imaginative and colorful animated comedy that will show a young girl teaming up with animals to defend the theme park of her dreams from … chimpanzombies? Now that’s something we’ve never seen in a family movie before! There’s a longer trailer for WONDER PARK online, but the full movie will be in theatres on March 15, so you don’t have long to wait to grab tickets and plan a night out for the whole family. 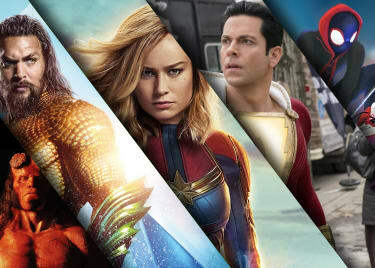 Want to stay up to date on all of the trailers that are shown for your most-anticipated movies? 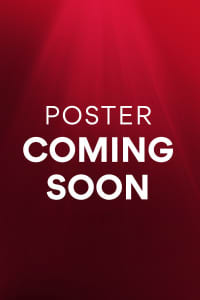 Bookmark our trailer page for the latest footage from upcoming films.